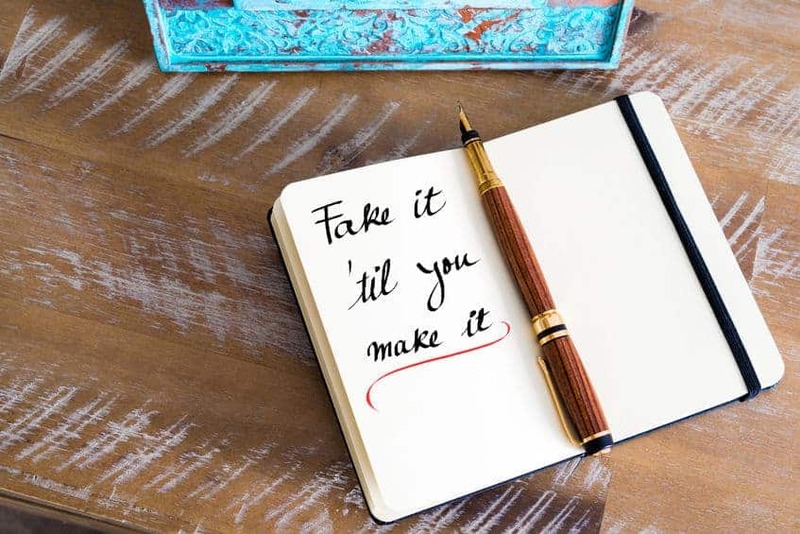 Here’s an interesting expression: “Fake It ‘Till You Make It”. You usually hear it in the business and show business world. The idea is that if you look like a success, others around you will treat you like a successful person and will send more projects and opportunities your way. At some point, the idea is that you can stop faking it because you’ve become what you’ve pretended to be. It sounds a little harsher than it is. Faking in this context isn’t as phony as it sounds. What you are really doing is modeling behaviors until you’ve internalized them. Once that happens, you will start to see results, because you’ve been working hard at exactly the types of things a successful person does. It only makes sense then that you start to see results. The interesting thing is that this works in all sorts of different contexts. If you want to be a thin and fit person, start acting like one, eating the things they eat, working out, moving around more etc. After a few months of doing that, it’s no wonder that you’re starting to slim down significantly. 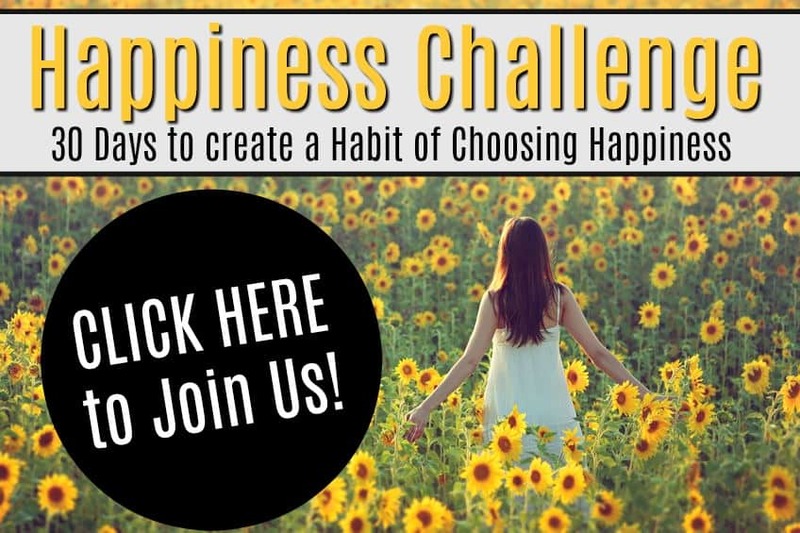 Since happiness is on my mind a lot during this project, I did a little research to see if the same concept could also work for feelings – including increasing a feeling of self-worth, well being, and of course being happier. The good news is that it does. You really can fake happiness until your mood improves. Faking happiness is a lot easier than you may think. You can start with nothing more complicated than smiling. A fake smile will do in a pinch, but if you can get your entire face, including your eyes involved. Give smiling your best effort, even if you aren’t feeling it. After a bit of smiling, you should feel your mood start to increase. Remind yourself throughout the day to smile more for best results. When you’re ready to kick it up a notch, give laughing a try. Again, if there’s nothing funny going on, just start giggling and laughing. It has a profound impact on the body. Not only will it instantly lift your bad mood and make you feel happier, laughing has also been shown to increase your body’s ability to heal and it will improve your immune system. Give it a try and start practicing faking happiness. You can smile and laugh at yourself in front of the bathroom mirror in the mornings. Then make an effort to smile more and laugh often as you go about your day. Not only will you notice your own happiness levels increase, you’ll also make a difference in those around you.